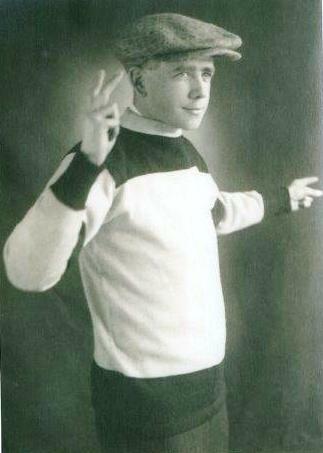 Born in Winnipeg, Manitoba, Ted Blondal officiated in the Manitoba Junior and Senior Hockey leagues in the 1920s and 1930s and handled many playoff games. Ted also refereed in the âBig Fourâ Hockey League in 1928 and 1929. He worked most of the very important games including the 1929 and 1930 Memorial Cup Finals.